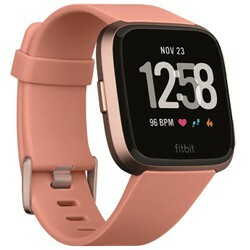 Fitbit Versa Peach / Rose Gold Health and Fitness Smartwatch. 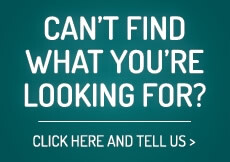 Lasts For more than 4 days, features 24/7 heart rate, apps, phone-free music, coaching and more. Some of the Features includes, Payments with a built-in NFC chip, 15+ Exercise Modes , Customisable Clockfaces, SmartTrack™ and even Female Health. A super light geometric case and dashboard. Music experience - store and play more than 300 songs on your watch - plus download your own or curated playlists from deezer.